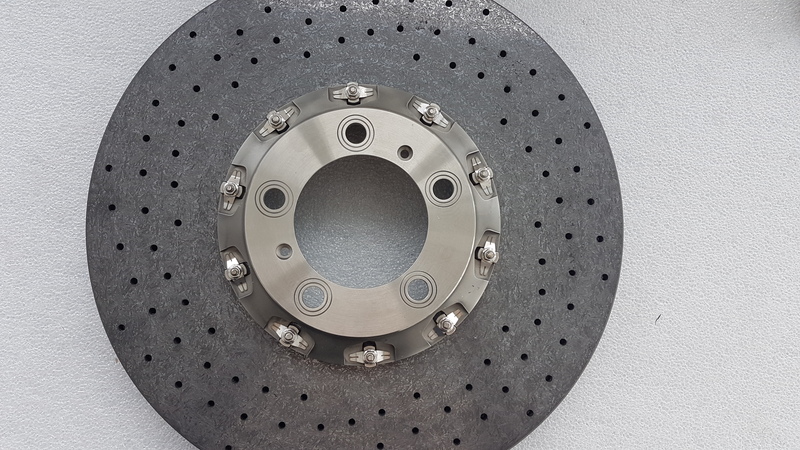 REBRAKE is a powerful and reliable process for the renewal of ceramic brake discs. Brake discs of all sizes and manufacturers, even older brake discs can now be restored to mint condition at low cost. While replacing a broken brake disc with a new one can cost 5,000 euros or more, a renewal procedure only costs around 1,300 euros. Basically, a distinction is made between two different carbon ceramic brake discs (CCB). Experts assume that ceramic brake systems will continue to gain traction. The advantages are obvious – the innovative braking systems are not only especially efficient (road safety argument), but also generate extremely low levels of particulate matter (environmental argument). It can therefore be assumed that further suppliers will establish themselves on the market in the future. For one, there are brake discs by Brembo SGL. These are mainly mounted by Porsche, Mercedes / AMG and Audi. 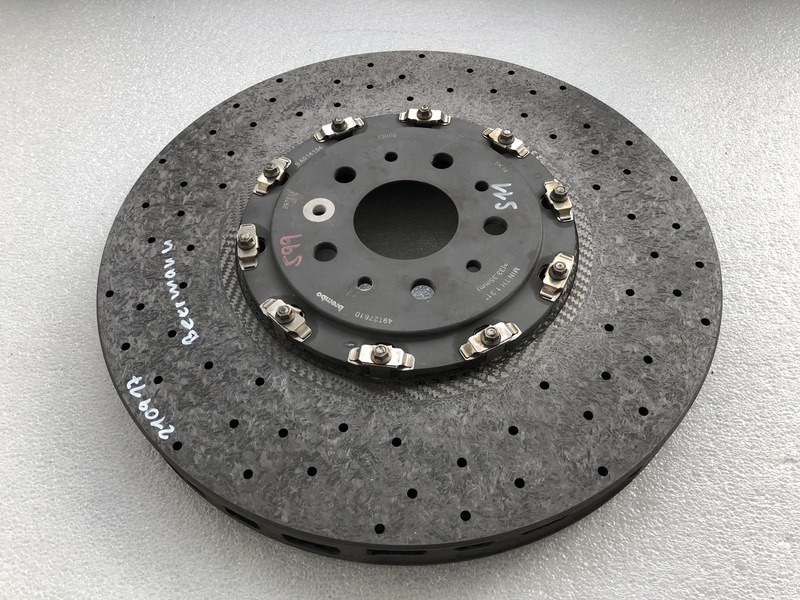 The special feature of this type of ceramic brake discs: The surface is especially hard and therefore much less susceptible to wear, which is particularly noticeable in racing. In addition, there are conventional, older state-of-the-art brake discs (BREMBO) which do not have a particularly hard surface layer and are therefore more susceptible to wear – mainly mounted by Ferrari and McLaren.